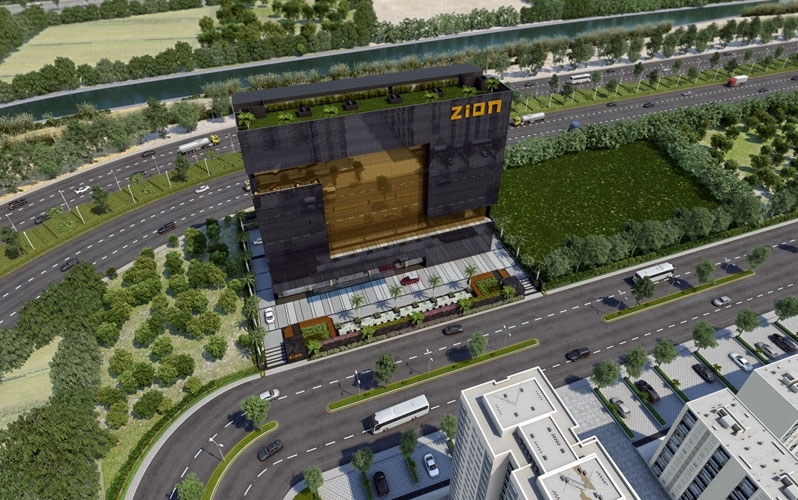 Kamdhenu Realities are introducing Zion; it is located in Khargarh, Navi Mumbai. 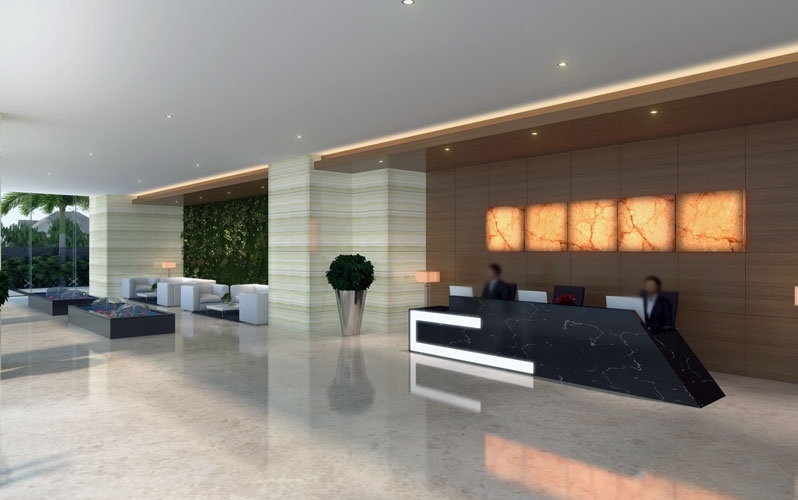 The project offers commercial spaces at competitive prices and is decked up with sound amenities. 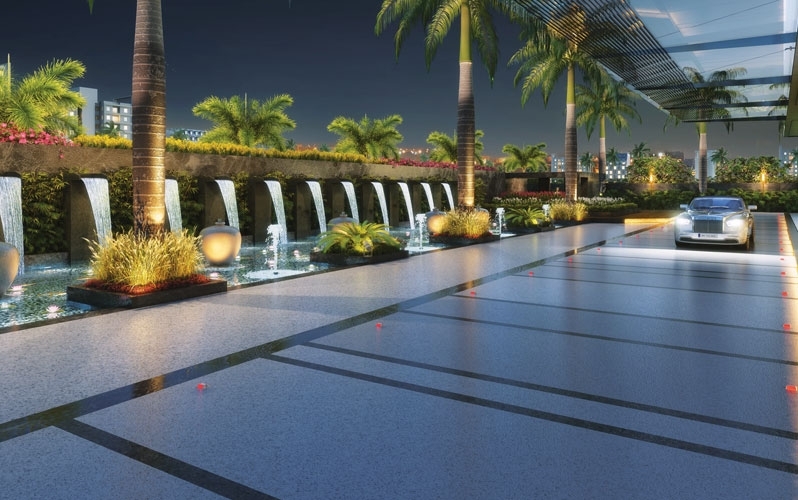 The infrastructural developments such as golf club clubbed with serene environment, wide roads and the presence of good civic facilities are some of the top factors contributing to the realty expansion of Khargharh. Sector 10 Kharghar is a small suburb of Kharghar in Navi Mumbai. It enjoys seamless connectivity with the rest of the city via the Mumbai Highway. Further, the proposed metro station at Kharghar will further the accessibility to other parts of the city. 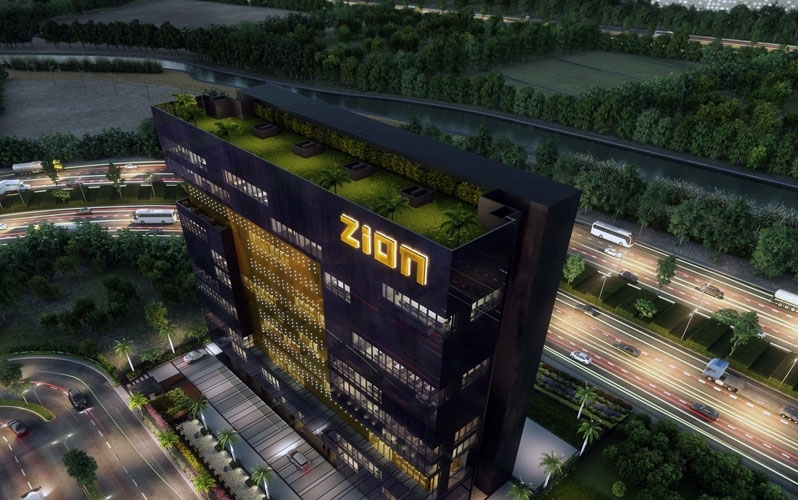 The locality also has prestigious educational institutions, renowned hospitals and shopping malls in close proximity. Kaamdhenu Builders Established in 1990 in Thane. 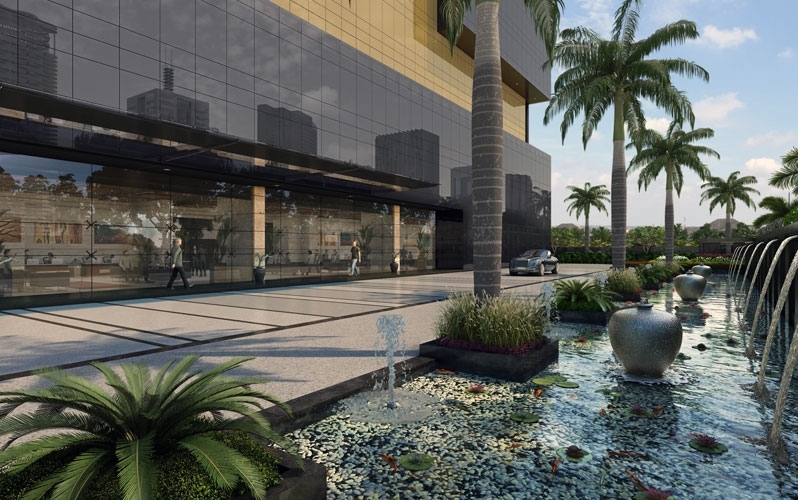 Kaamdhenu Builders is one of the leading Real Estate developers of Navi Mumbai. 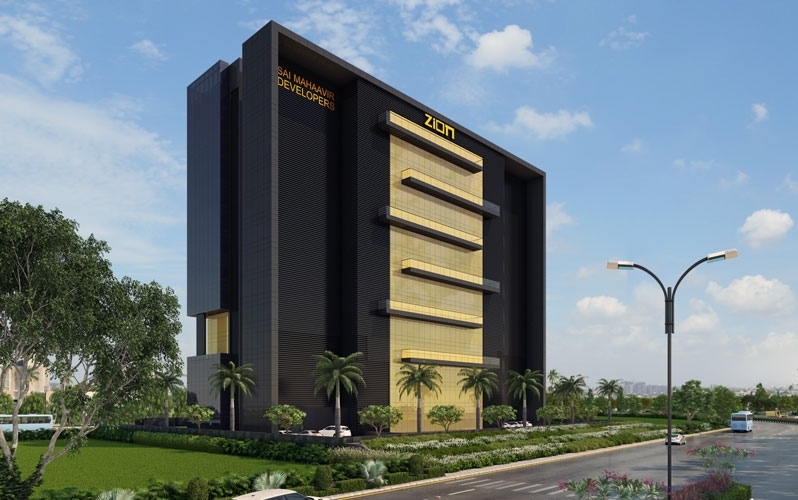 At Kaamdhenu Builders, they practice a unique vision and values which places the needs and requirements of the end user firmly at the very heart of the projects. Kaamdhenu Builders is steadily creating a niche for itself in the Real Estate market by developing projects that gleam of architectural brilliance.